Recently, we were invited to witness a special gathering of legends. 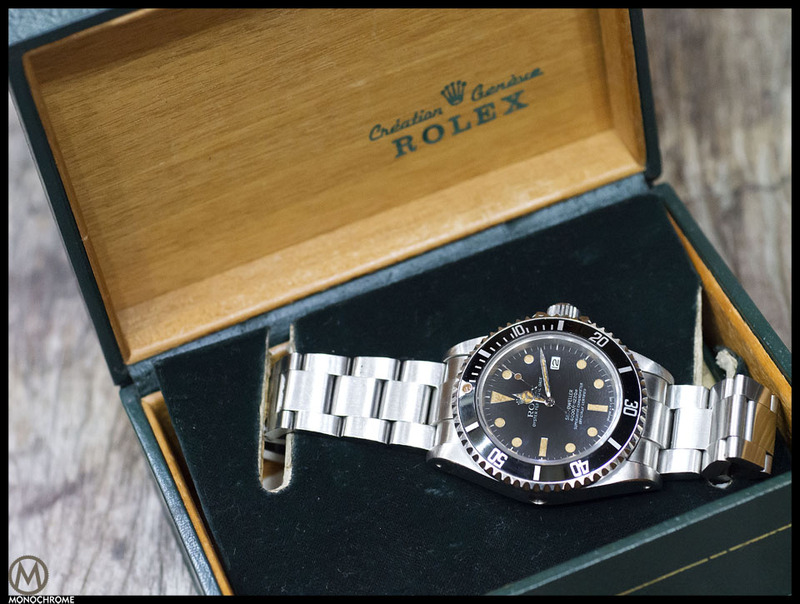 By legends, I mean watches, iconic watches, or to put it bluntly… vintage Rolex legends. A special event hosted by the collectors haven in the Philippines called the “Unique Bisyo”. 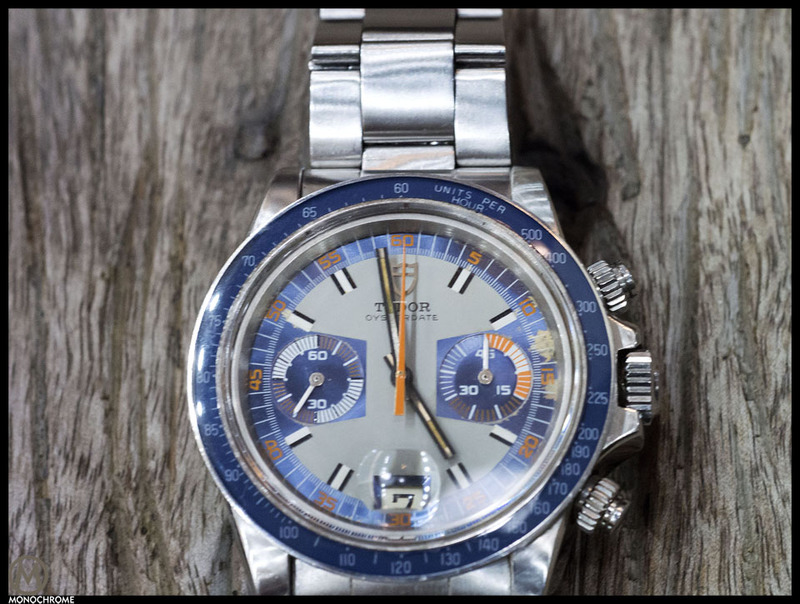 You might have remembered the event they organized for the 50th anniversary of the Heuer Autavia that we showed you? 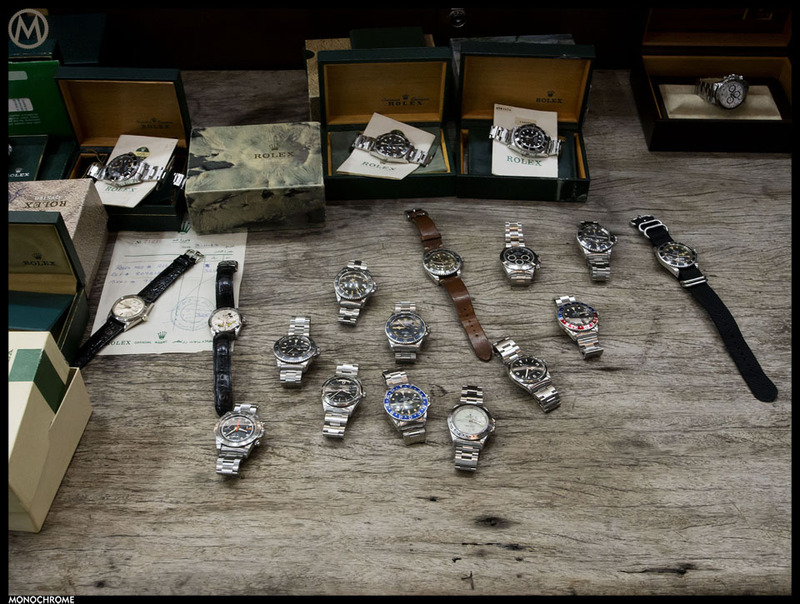 Same place, same collectors, different set of watches. 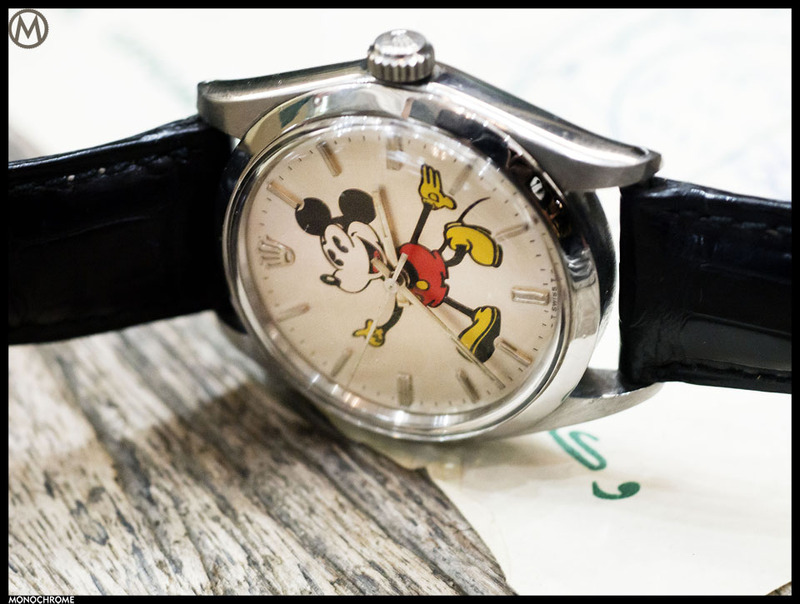 We here at Monochrome always love a good watch collector’s meet-up, and rightfully so, it is a place where a group of enthusiasts showcase not only their collections, but also their passion and sense of accomplishments. Reviled by many who misunderstood the intentions, but revered by a few who knows the thrill of the hunt. Every piece always comes with a unique story to share, and those stories are always what made these meet-ups unlike any other. 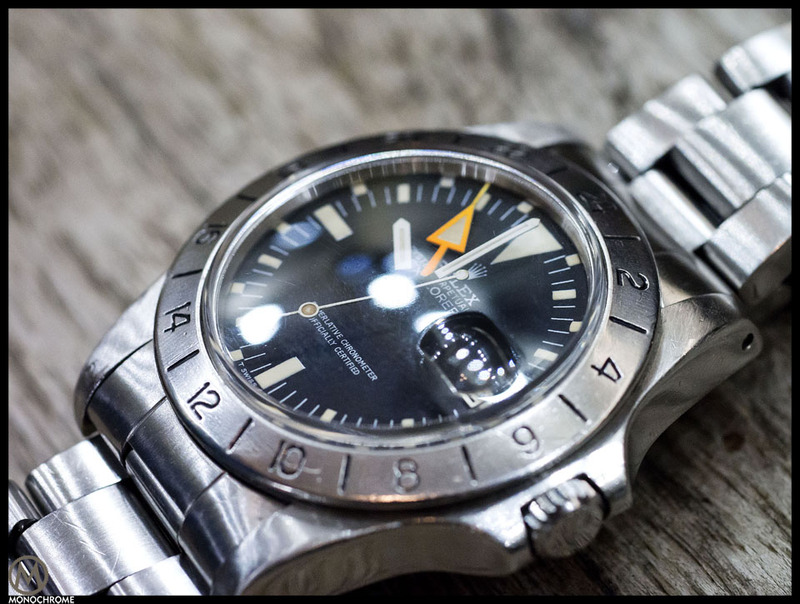 It is because of this; the vintage watch scene would always be something worth reporting about. 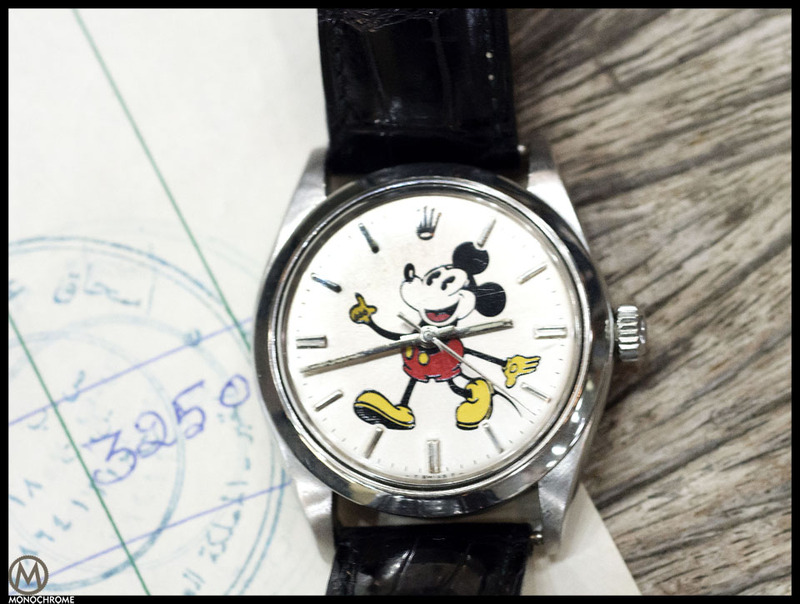 There is a growing trend for vintage design these days, and that companies are now going back to their roots in trying to find items that can take people a trip down memory lane. This gave birth to the concept of retro-inspired pieces. The whole notion of which is to give the collector’s what they always wanted but unable to obtain. But yet, therein lies the paradox of retro designs. Read on to find out. 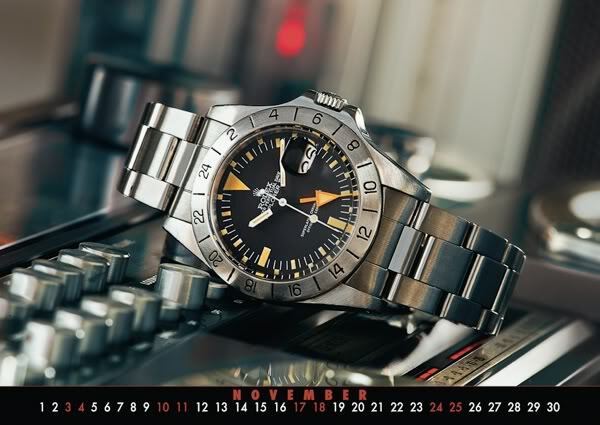 We are now living in a world where everything is slowly becoming either “vintage” or “retro-inspired”. 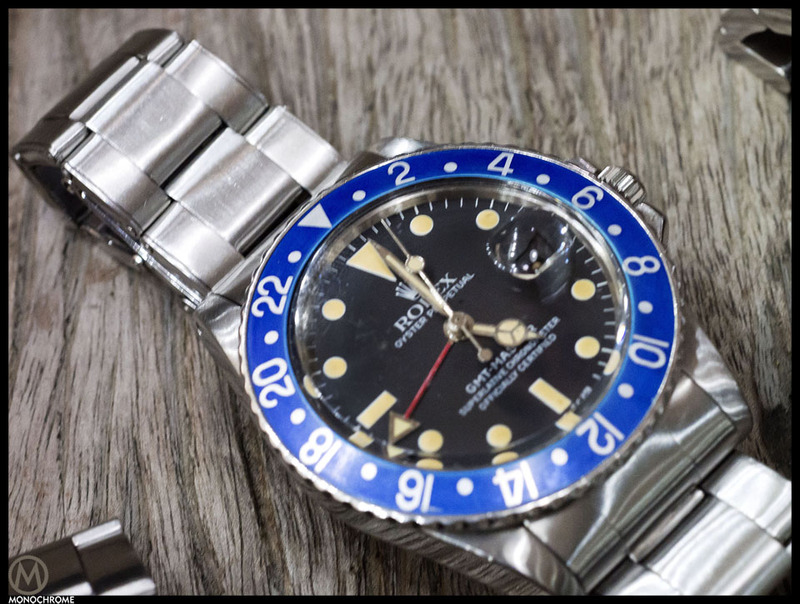 A trend that is not only visible in the watch industry, but virtually on any product that dates back to at least 10 years or more. It has seemed that the power of tapping into human emotions, emotional branding, or to be specific – the concept of nostalgia is ever growing. 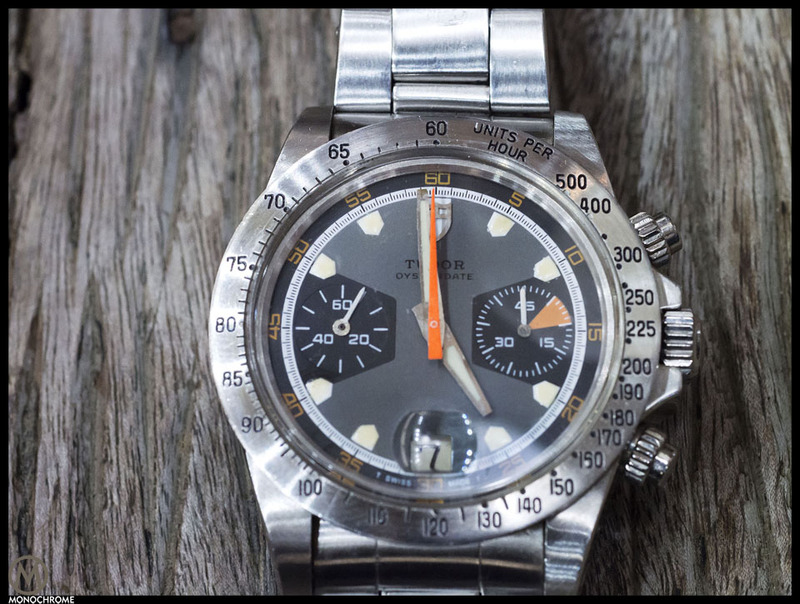 More often than not, we tend to ask ourselves why is there an addiction towards anything vintage these days. Insofar as saying that retro nowadays is the new “cool”. 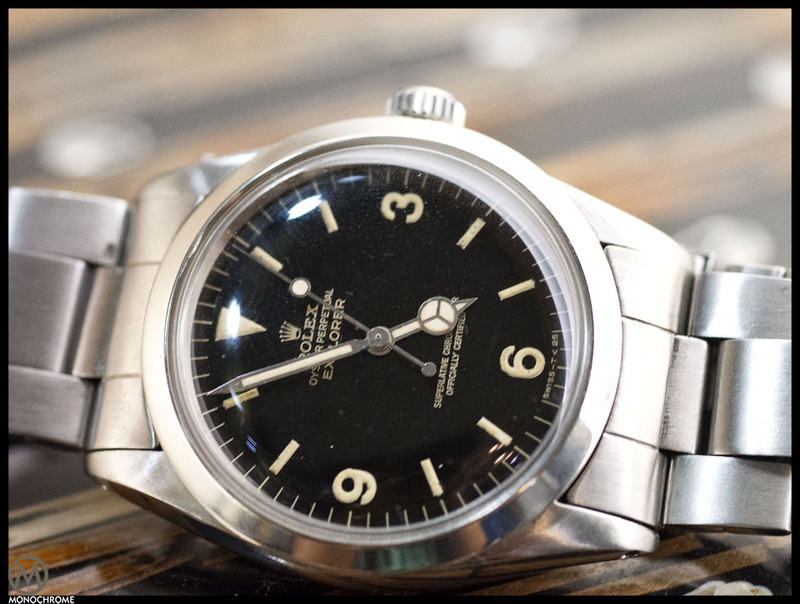 Many pundits have been pointing out, that it is the growing taste for retro is what powers the vintage scene, and that retro is a way of giving the newer generations a taste of the past. 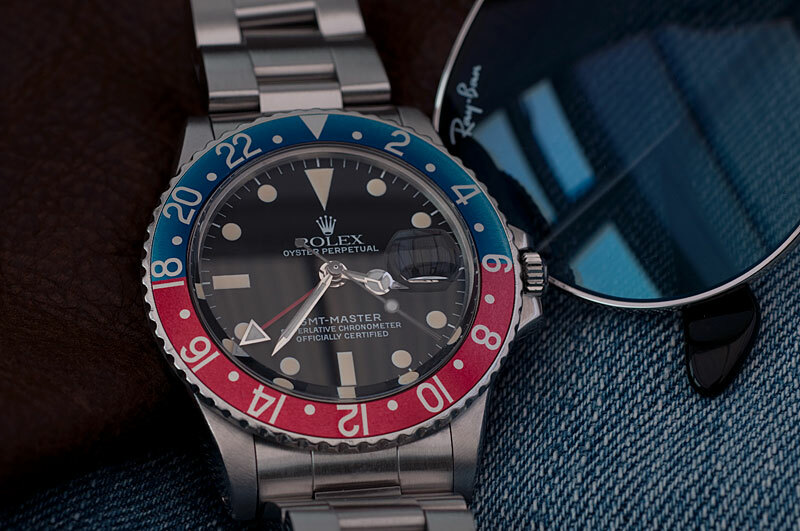 But the flip-side however is that die-hard vintage watch collectors would never even consider a retro piece in favour of a vintage original in the first place. There is nothing wrong with vintage-inspired design. 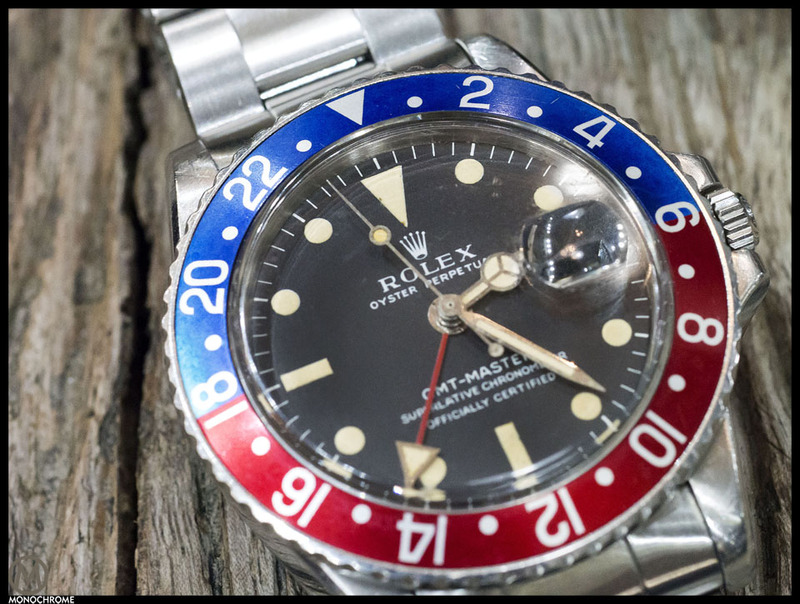 Good designs are often timeless, and in an insightful essay about “Homage Watches”, we learned from Mario that boutique companies find inspiration in models of significant design, value and scarcity to recreate that same model to pay tribute to, with a modernized interpretation at a lesser price. We feel that the concept for retro is following that same business model, however that’s done so by the same companies that build the original, back in the day. This essentially gave birth to what the newer generations would like to call tribute pieces. 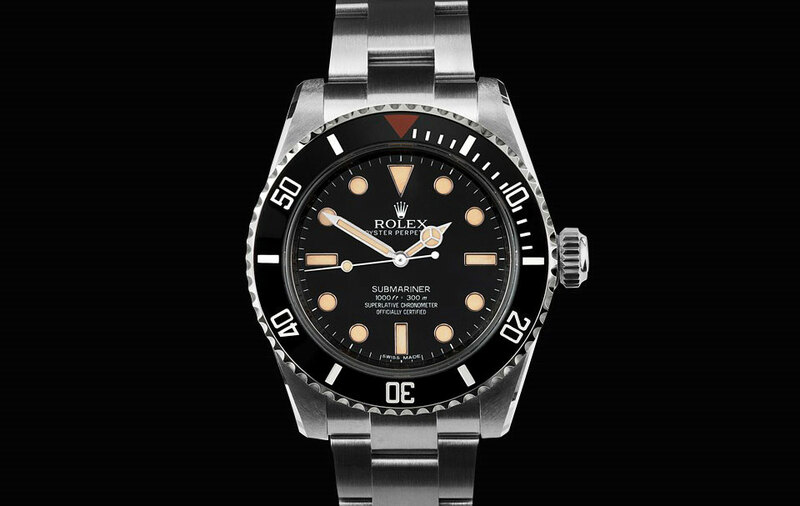 These are watches that are supposedly targeted specifically at collectors, and to some extend to new entrants to the scene. But most of the time, they appeal more to the latter. The meet-up was in the most unlikely of places: in the tropical country of the Philippines. To which the place was playfully named by the owners to be – “Unique Bisyo”. Unique Bisyo literally translates to Unique Vices. The Filipino word “bisyo” is actually taken in context from the Spanish word “vicio” – a derogatory word that is often attributed to bad habits. But here in the Philippines, the word “bisyo” had always carried a deeper meaning. Insofar as saying, that somehow, some way, vices can actually be a good thing. Threading along the lines of “guilty pleasures” rather than bad habits. And if moderately managed, it then becomes a passion rather than an obsession. Although this sounds like a collector’s excuse to acquire another piece, the Filipino psyche has always been unique in this perspective. The concept of being unique is elevated to a whole new standard. Of course there’s always the easy way out, to be unique by grabbing the next big thing, or the next limited edition. That’s however not the aim of this group of collector’s. They focus on story that comes with it, and what is yet to come. Like a smoker craving for that last cigarette, or an alcoholic resisting to down that last scotch, futile it is, but yet so fulfilling! 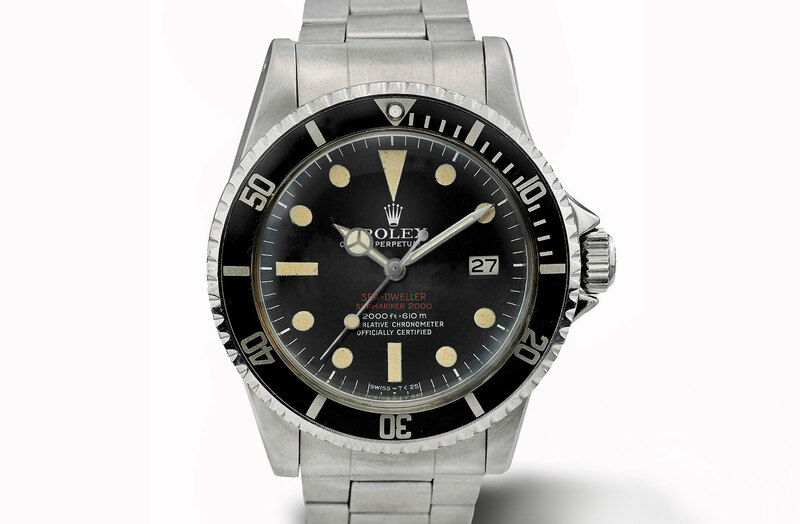 The same can be said with vintage watch collectors, for which the grail watch changes after every purchase. A passion that is slowly changing into an obsession. A vice they say… A vice… A very vintage vice! 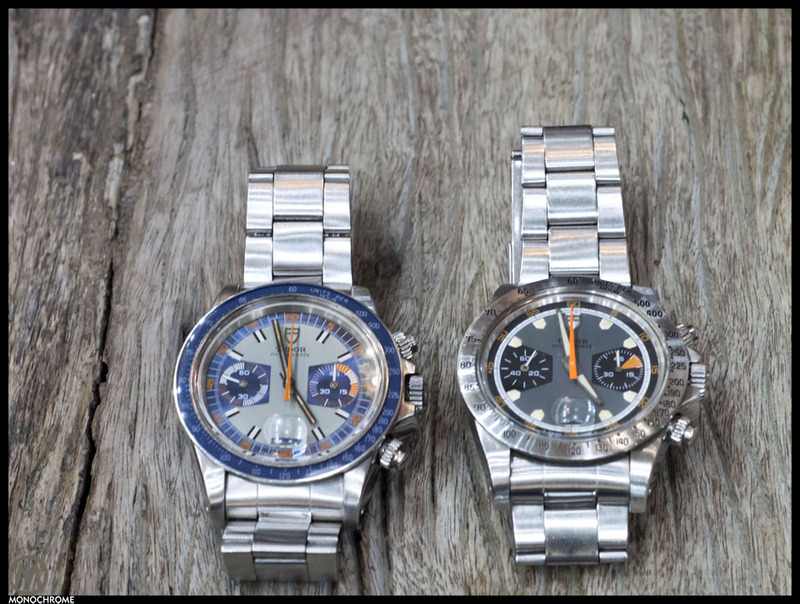 Of course we at Monochrome wouldn’t bore you with all those history about the Philippines without the proper entrants of the watches whom I called legends among Rolexes. 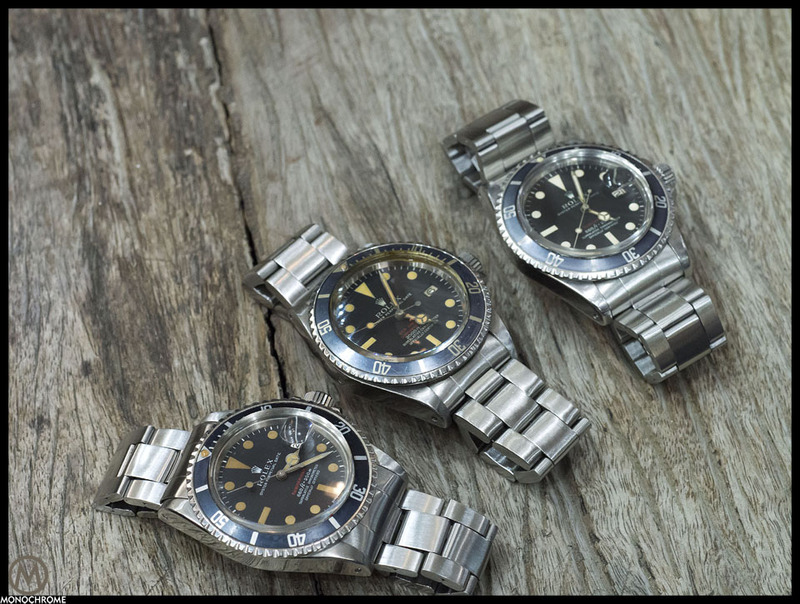 The whole shop floor of the small Unique Bisyo boutique was riddled with Rolex and Tudor watches, everyone being more rare than the next. 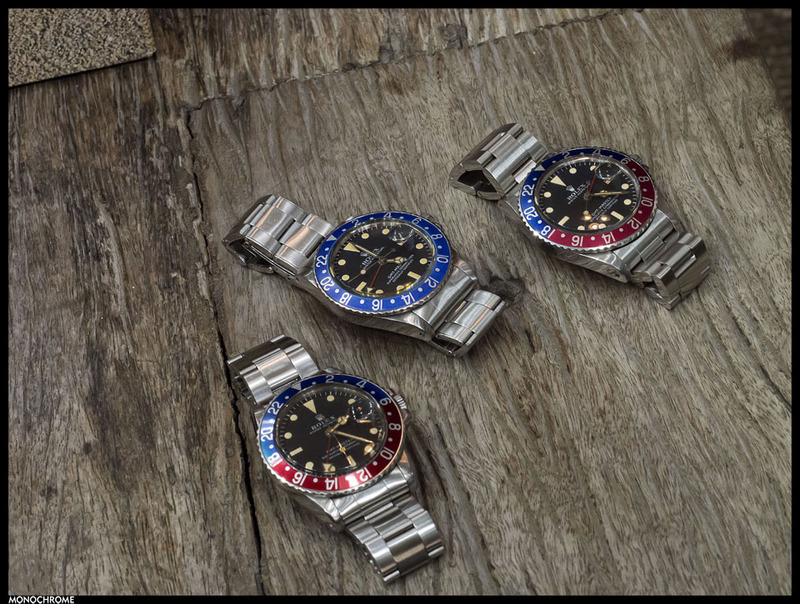 Gilt dials Submariners and Explorers were a plenty, we also see some nicely age ‘pepsi’ GMT-Masters, the Tudor Monte Carlo’s were also present in the mix. 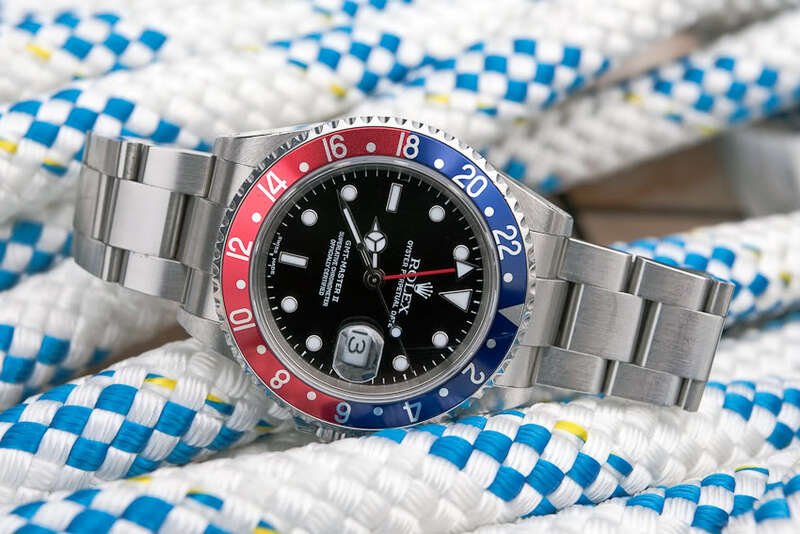 Then we get to go up close and personal with rare gems like the “blueberry” GMT-Master, a McQueen Explorer II, a couple of red Subs, a double-red Sea-Dweller and a “Mickey Mouse” Rolex Datejust. Most likely there are more of these unique boutiques. 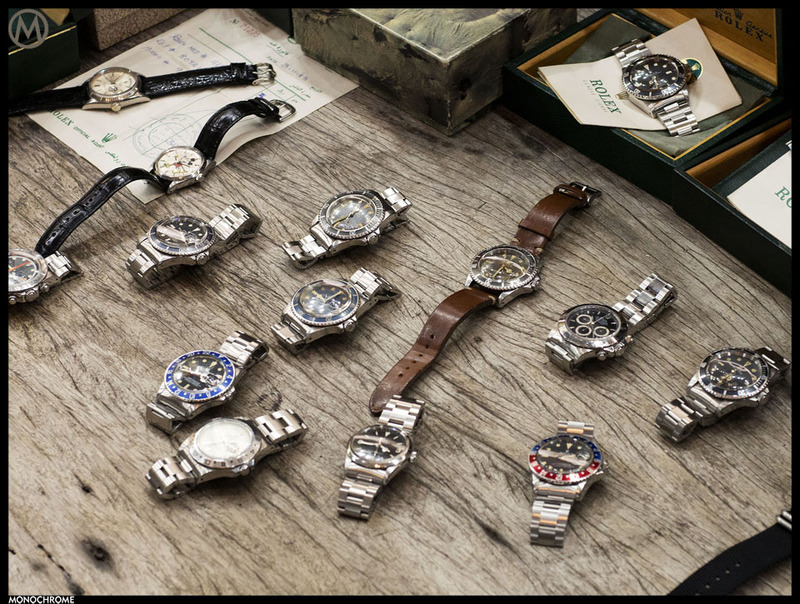 It’s just a testament to how collectors (not only in the Philippines) but from all over the world, hold these watches in such high regard. 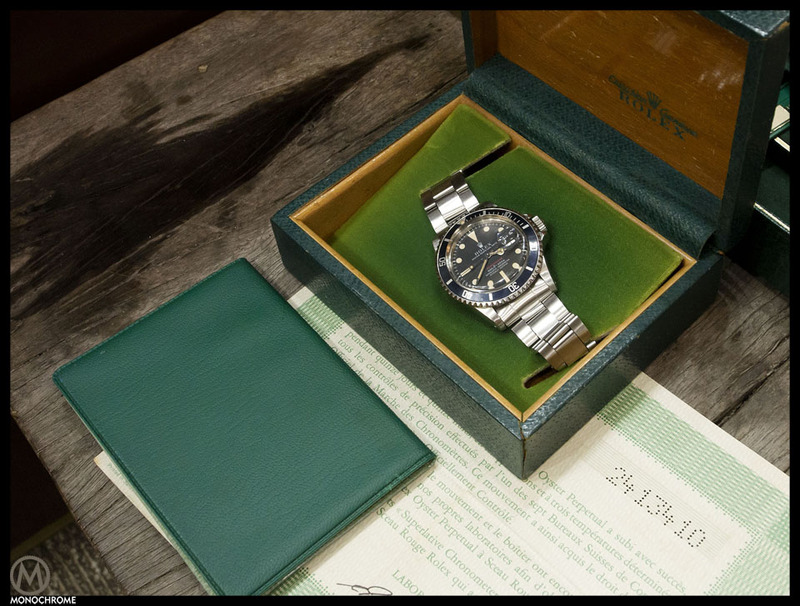 It is because of the experience we had on this boutique that we find the idiosyncrasies in the life of watch collector, may it be vintage or retro or modern pieces. The standards of collecting may vary, but the general idea will always be the same. This is why new re-issues, like this one, are being introduced. 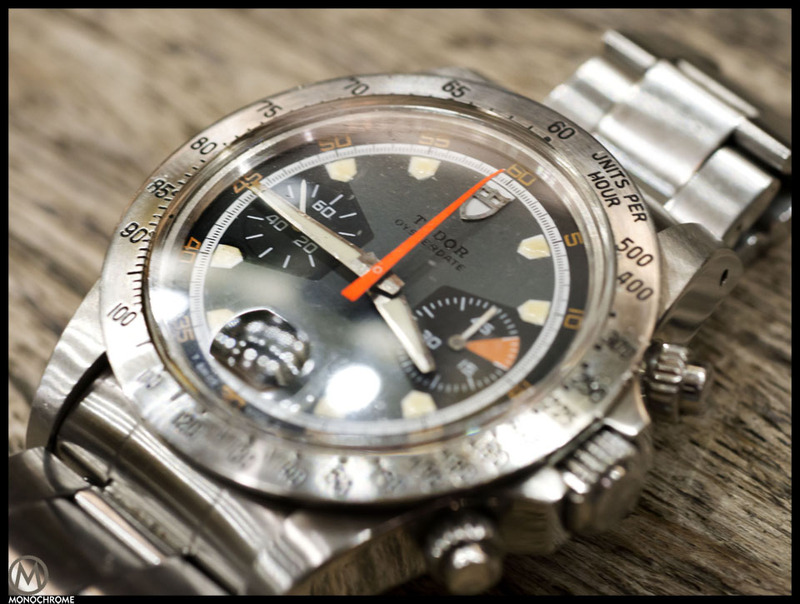 This is why horology can never be the same without the collectors. 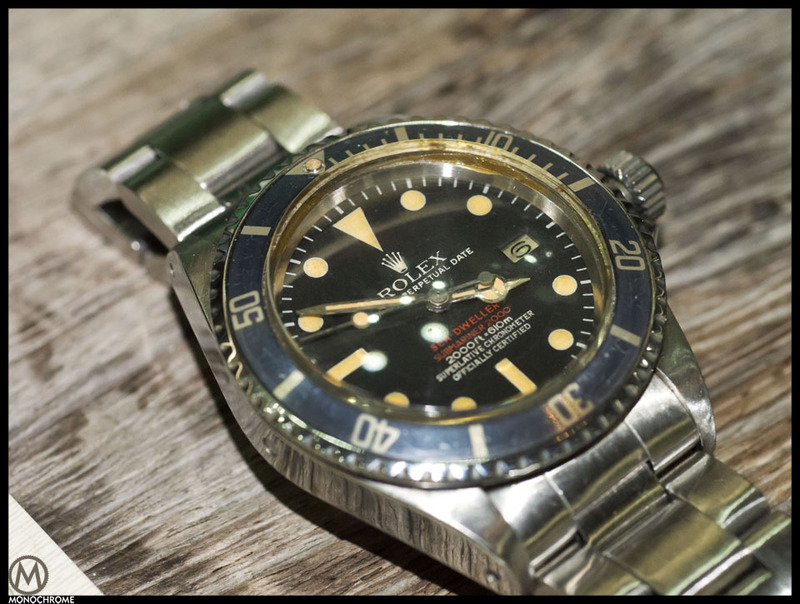 This is why it is called… the VINTAGE VICE! Thanks to the folks over at Unique Bisyo – visit the Unique Bisyo facebook page to find out more. Enjoy the gallery below!